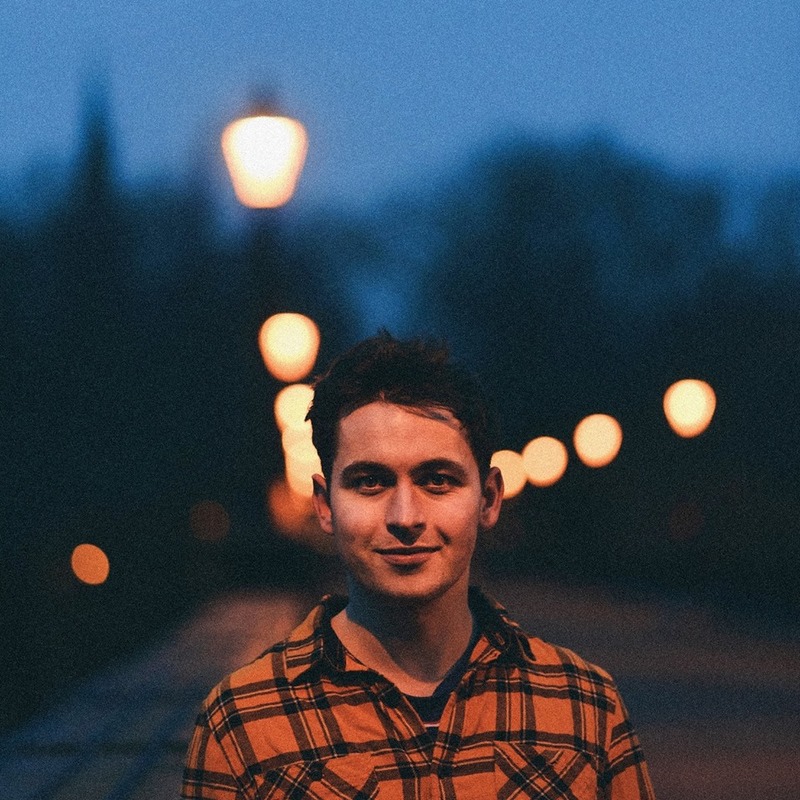 Alternative indie-folk soloist Callum Pitt is one of the latest bundles of talent to fall out of the Toon and just from listening to his latest release Forgotten Kids (which is out today! ), I can already call myself a fan. With serious Foster The People elements from the get-go, Forgotten Kids is packed with twinkling melodies tamed by Pitt’s exquisite falsetto that brims with zest and carefree undertones. A perfect summer tune, this single has everything you’d expect to be the soundtrack to that hot summery day at a festival as you twirl around in the hazy weather. Synths glitter and sparkle around escalating riffs creating a gorgeous, addictive soundscape to complement the catchy lyrics. It’s two HUGE thumbs up from me – get this on your Spotify summer playlist immediately.